ISLAMABAD: Extreme humid weather that can kill healthy people within hours has hit most parts of the country. “It is an extremely unusual weather and will escalate unless global carbon emissions are cut sharply and soon,” Ghulam Rasool, the chief of Pakistan Meteorological Department (PMD), told The Express Tribune on Saturday. “In August, the humidity percentage is usually not that high, but this year it has gone up by 60% during day time and 80% by night,” he said. “The current weather causes severe dehydration and makes it difficult for people to breathe, which puts their lives at risk if not treated on time,” he said, adding that humidity, coupled with high temperature and that too without winds, is increasing discomfort level among people. 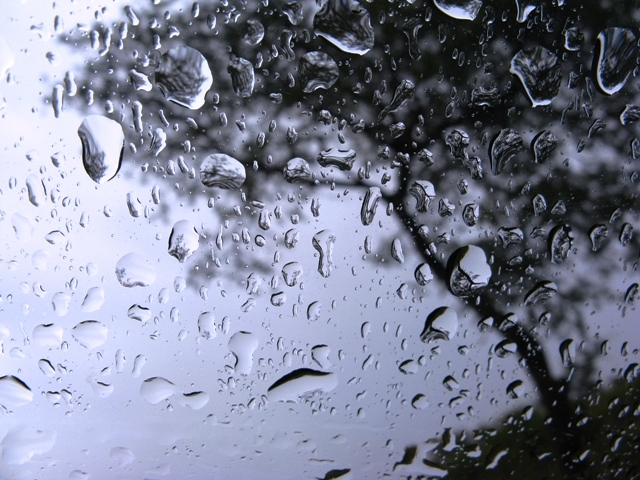 Rasool predicted that from Tuesday, a new spell of monsoon showers would start in Pakistan, which would hopefully bring respite from the hot and humid weather. Talking about the monsoon, he said it was getting weaker in Pakistan and predicted that by mid of August its intensity would diminish. 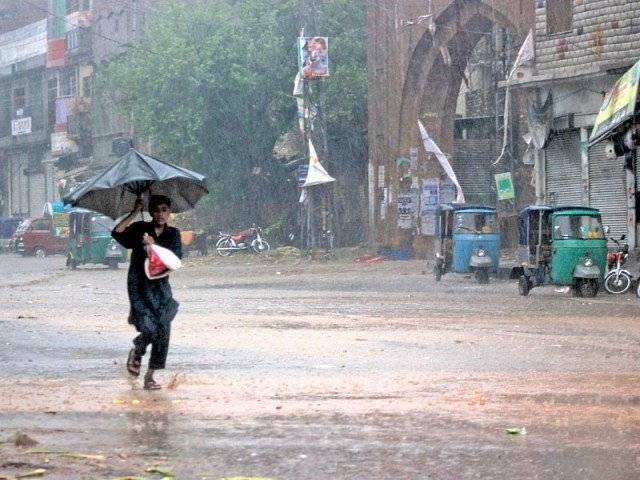 Meanwhile, during July 1 and August 4, rainfall over the country remained below normal, except for Sindh, where it was close to normal, he said. Despite having below normal rainfall in the country, 111 people, including 31 children, lost their lives during last 42 days in rain-related incidents, while 153 people sustained injuries and 399 houses were damaged, according to the latest report on monsoon situation compiled by the National Disaster Management Authority (NDMA). Highest number of deaths was reported in Punjab at 31, followed by Balochistan 26, Khyber-Pakhtunkhwa 22, Federally Administered Tribal Areas 16, Sindh six, Azad Jammu and Kashmir four and three each in Gilgit-Baltistan and Islamabad. Monsoon season boon or bane? Ask Asad: Can you help me have a normal relationship with my mother again?